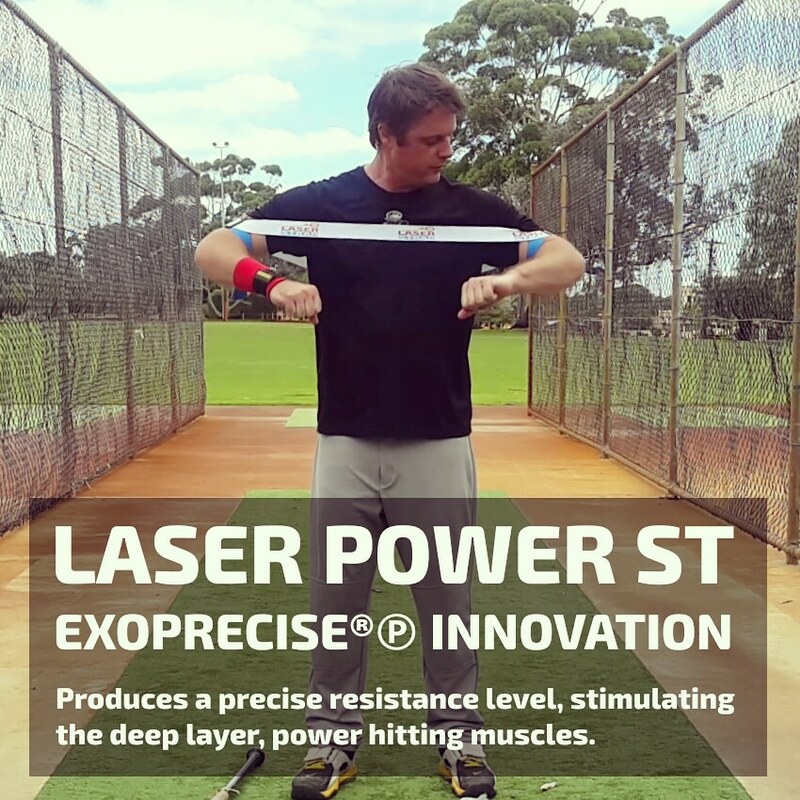 See immediate results as our globally patented power hitting trainer uses Exoprecise resistance to improve strength, frontside and backside mechanics; releasing triggers bat speed. 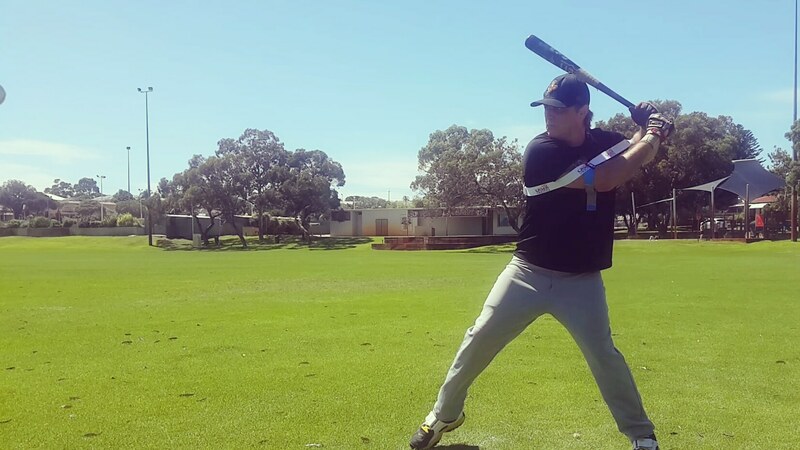 Incorporate Laser Blast drills into your current hitting routine, or follow our free access beginner and advanced training guides. 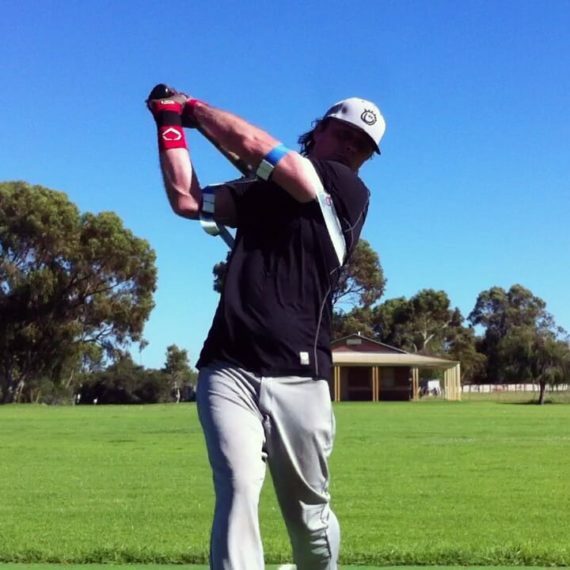 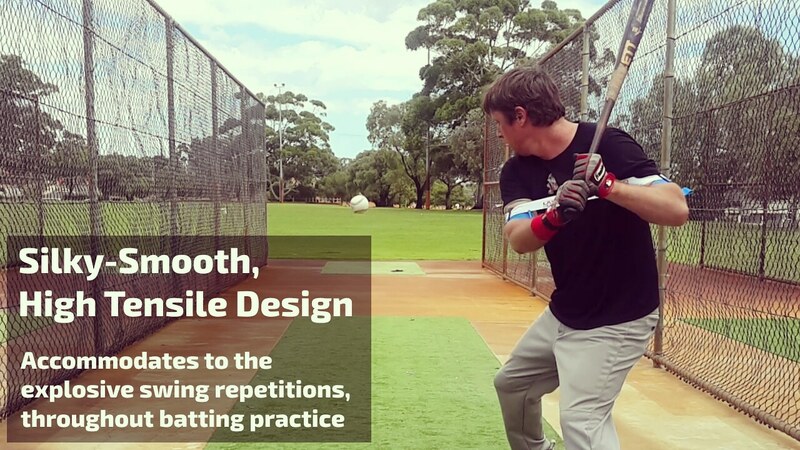 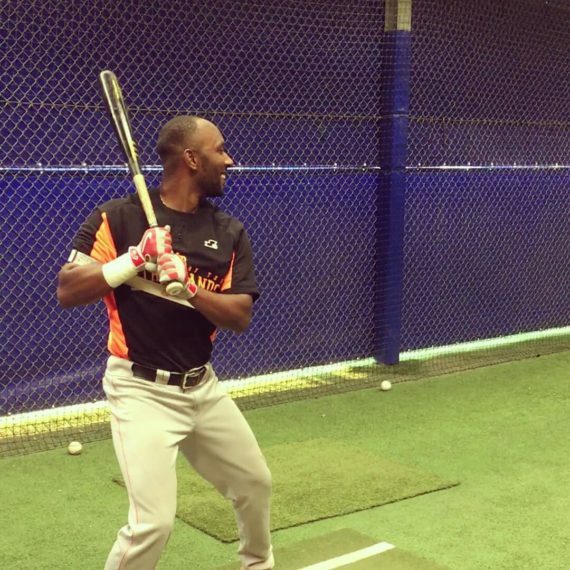 Whether you use a high leg kick, high elbow, compact swing, youth player, or professional; you’ll gain fast results. 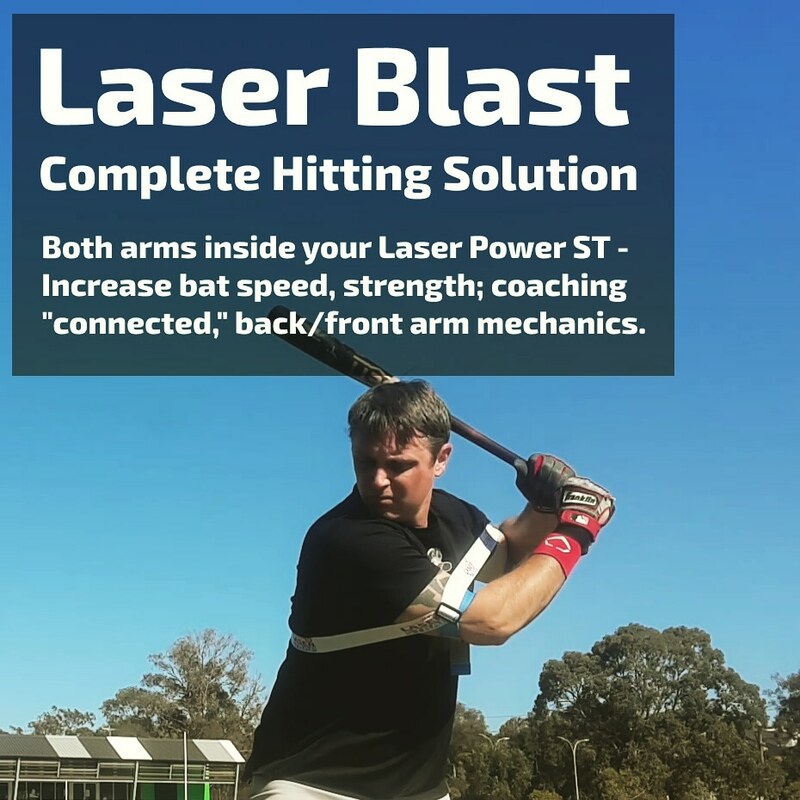 Set-up: Both arms inside your Laser Power ST. 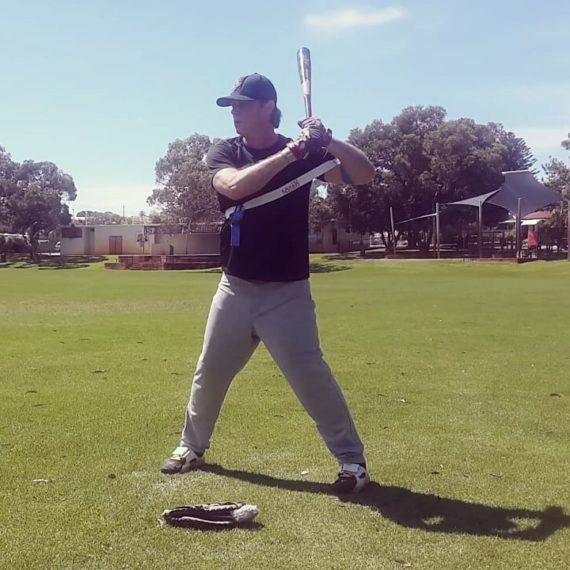 Optional Setting: Increase the resistance of your Laser Power ST to coach fastball/rotational mechanics, fix lunging/jumping out, pulling off/flying open. 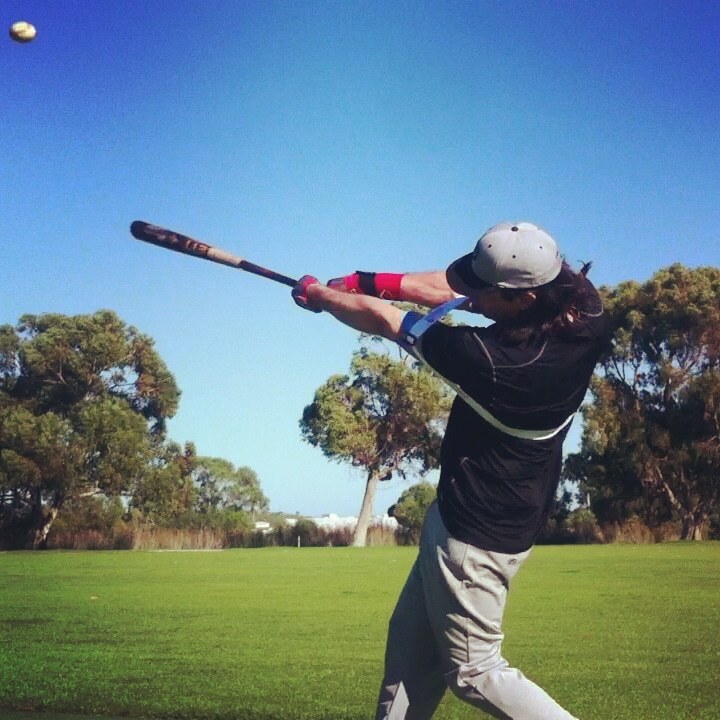 Batting Practice: Works for all hitting drills. 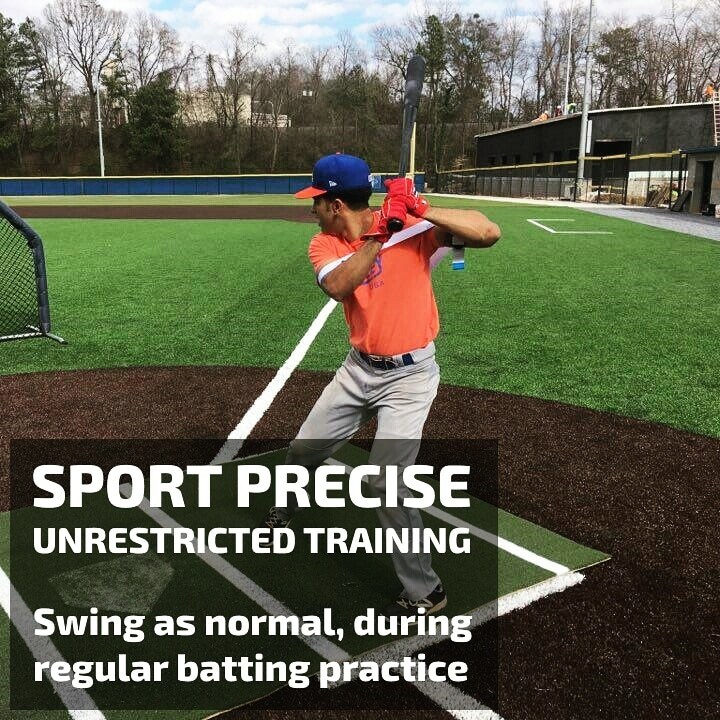 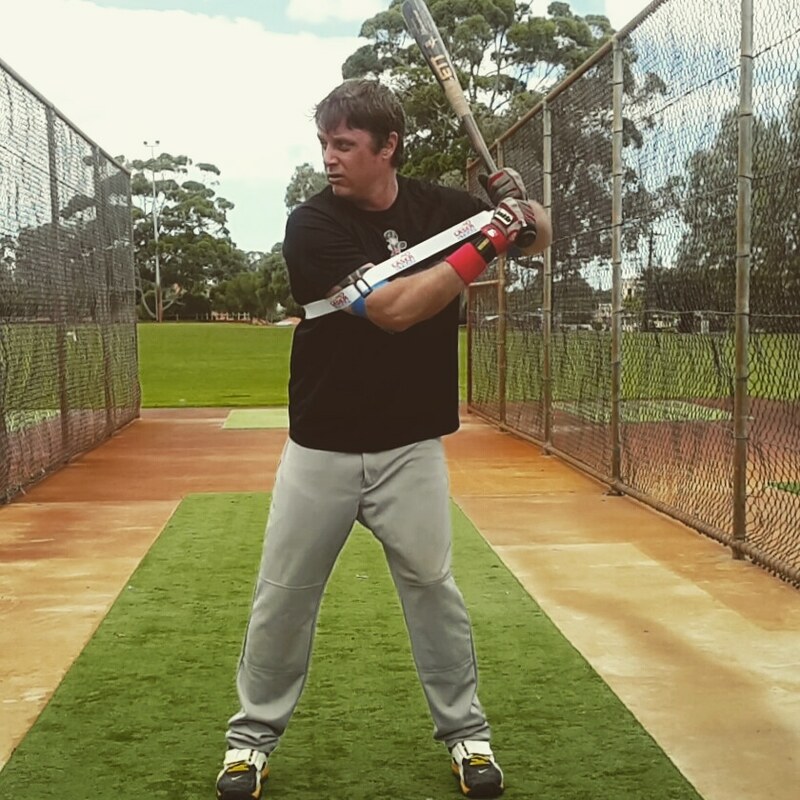 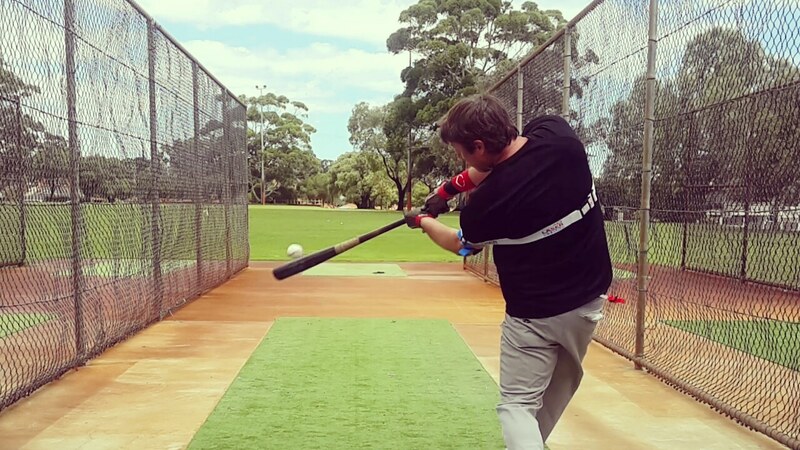 Swing Type: Accommodates an unrestricted swing for all hitting styles/methods. 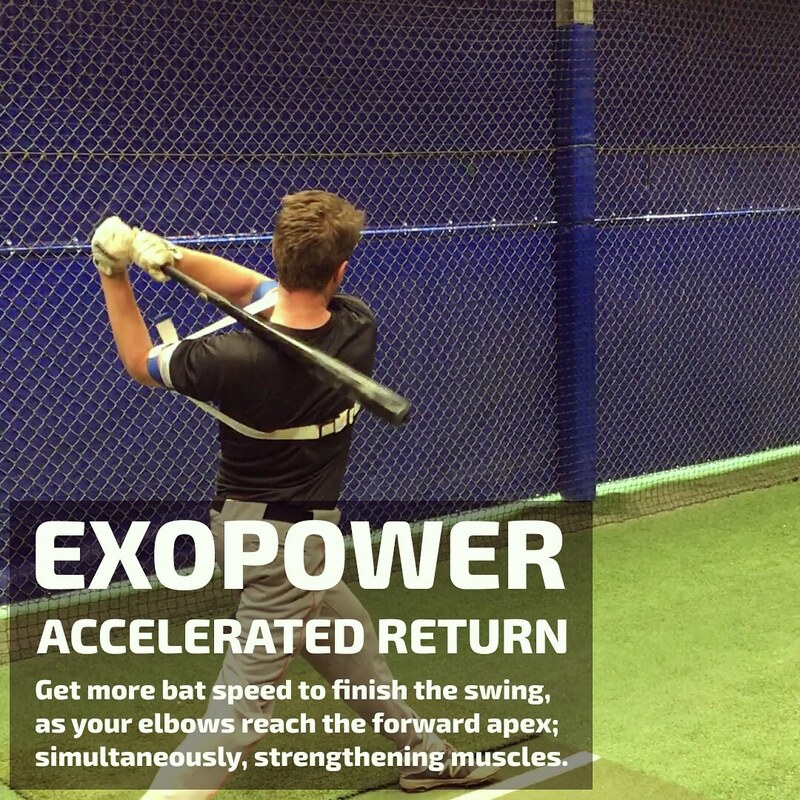 Increase Bat Speed: Completing the swing load, our Laser Power ST exerts Exoprecise resistance to the front, and back arm; releasing triggers a boost of bat speed to start your swing, stimulating the growth of fast twitch muscle fibers. 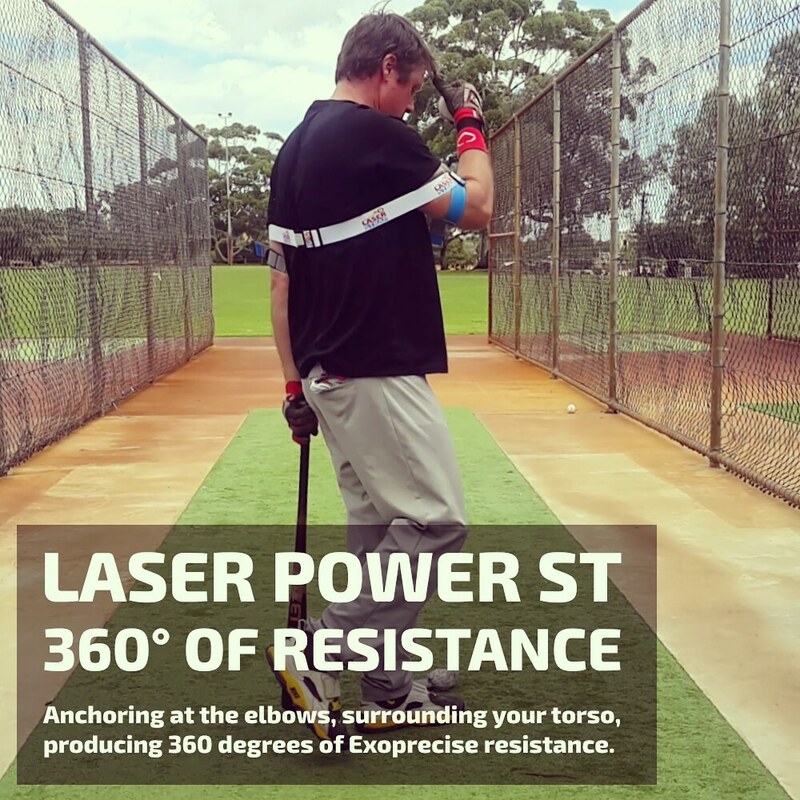 Strength and Power: During Laser Blast drills Exoprecise resistance to the front and back elbow, strengthens the precise power hitting muscles. 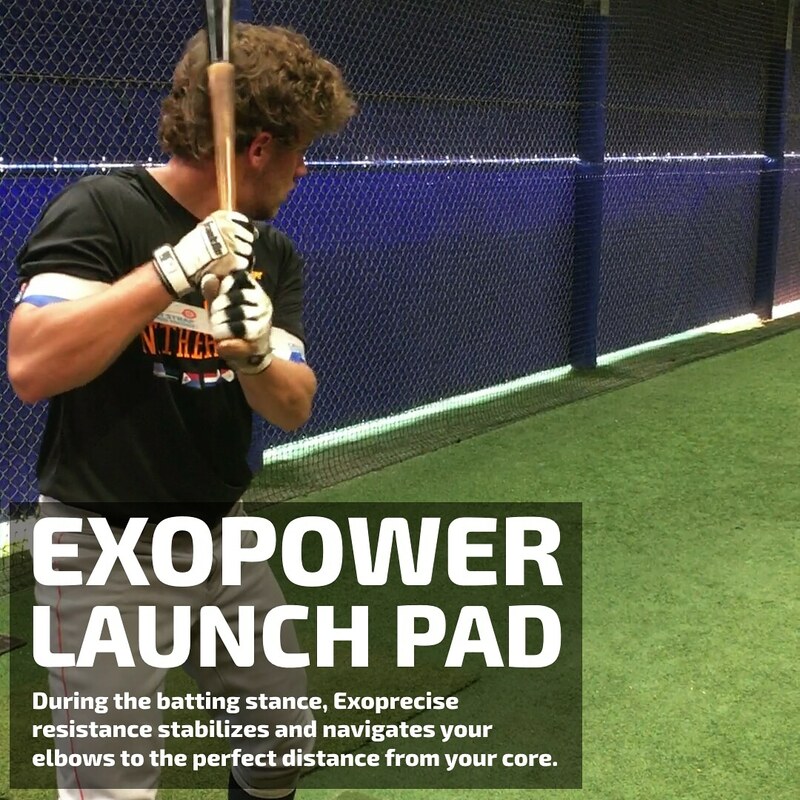 Batting Stance: Exoprecise resistance maneuvers the elbows to the perfect distance from your body. 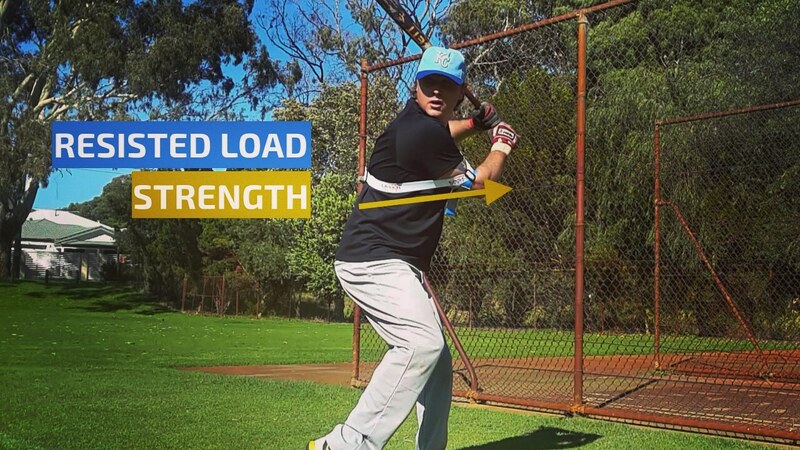 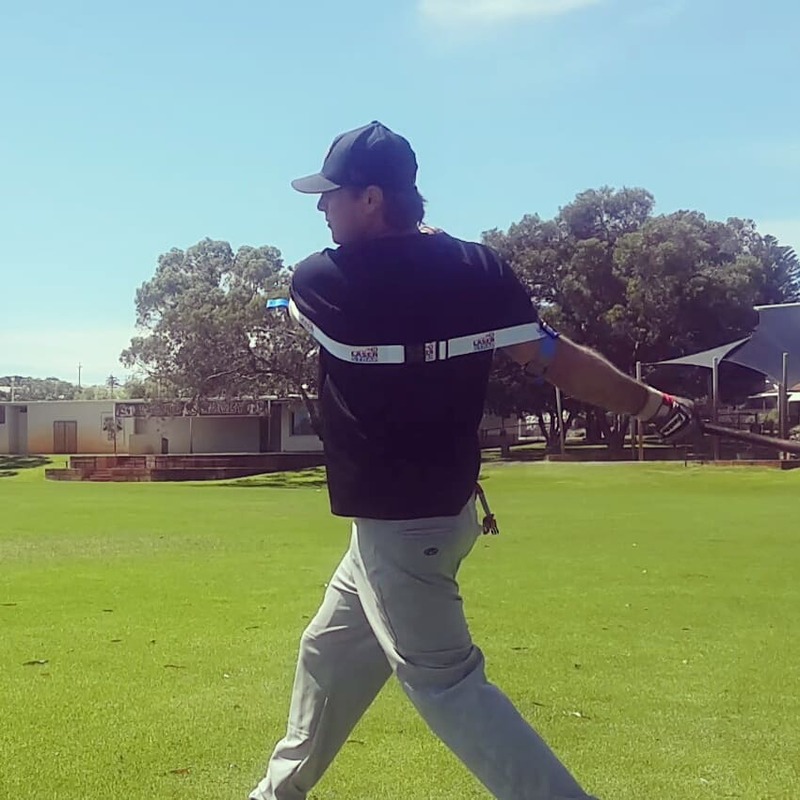 Backside Mechanics: Feel the core muscle and arm connection of a pro-level swing. 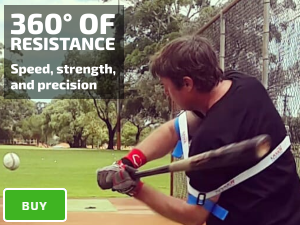 Exoprecise resistance, keeps your hands inside the ball, coaching “connected,” back/front arm mechanics. 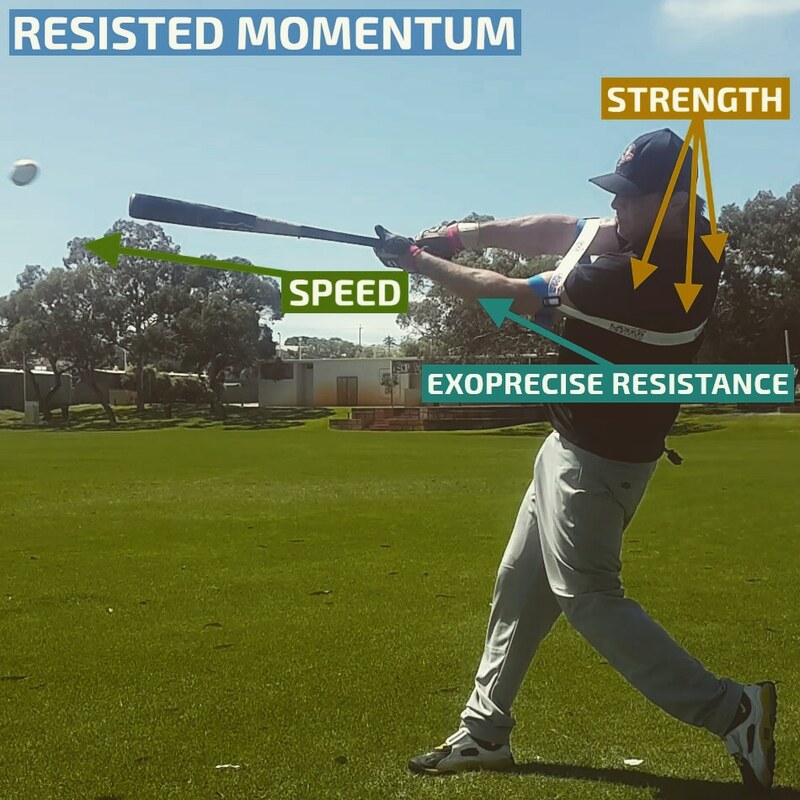 Frontside Mechanics: Prevents the front arm from moving too far away from your body, during your swing load, and separate phases. 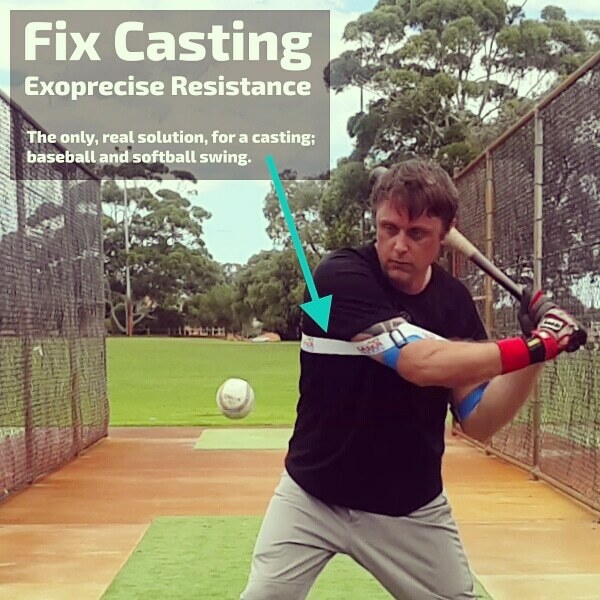 Visit, fix casting. 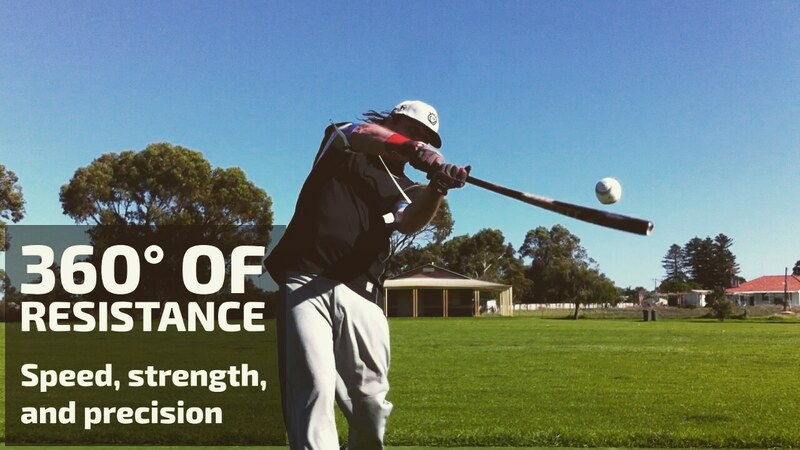 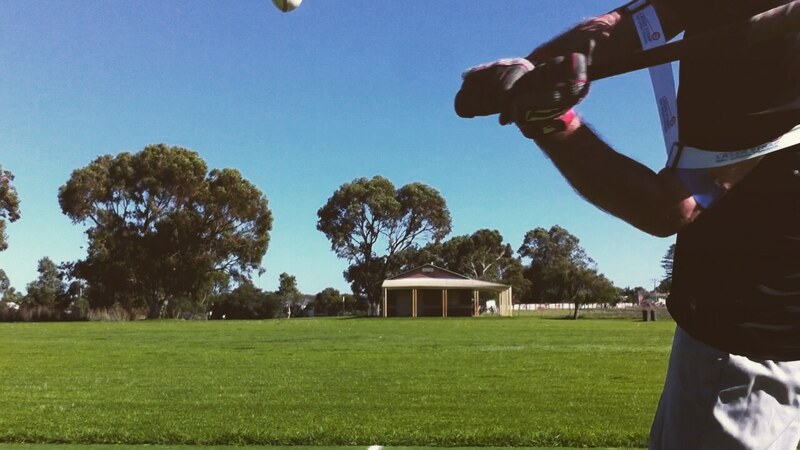 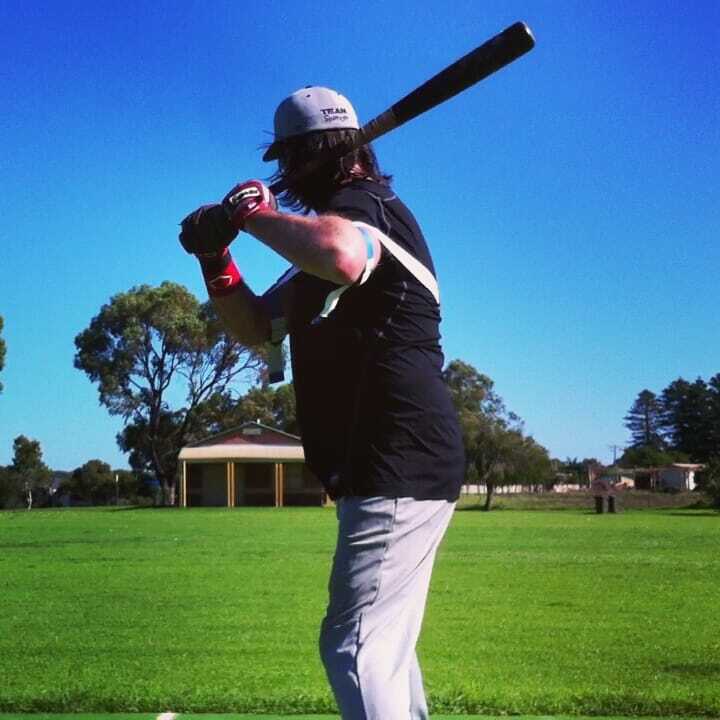 Practice Efficiency: Increase the quality of swing repetitions, especially, towards the end of your batting practice round; supporting proper swing habits, finishing strong. 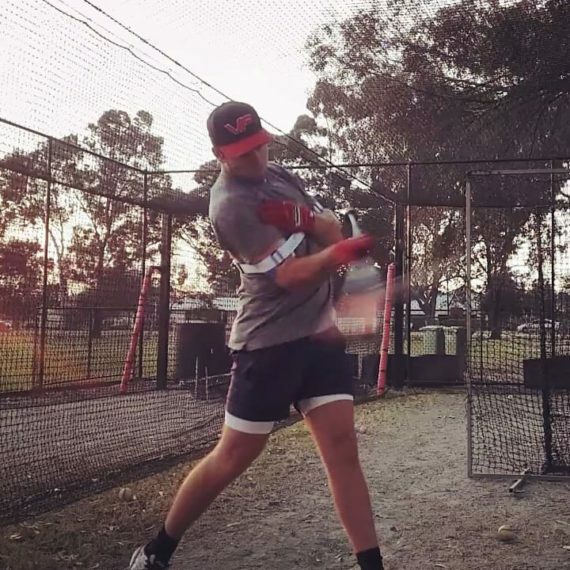 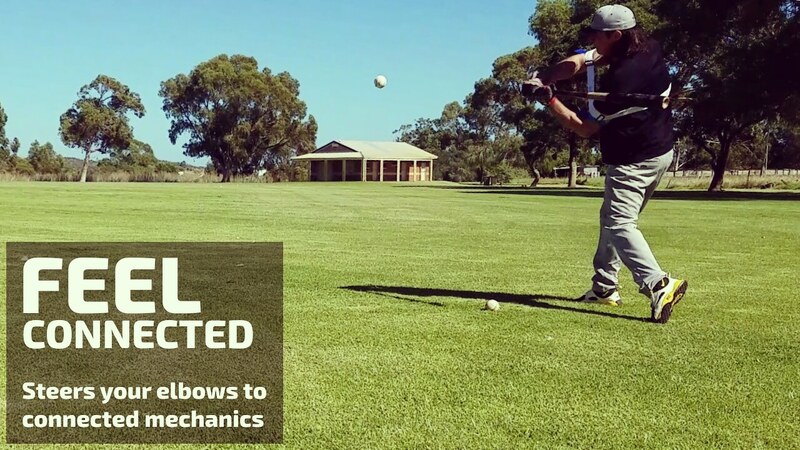 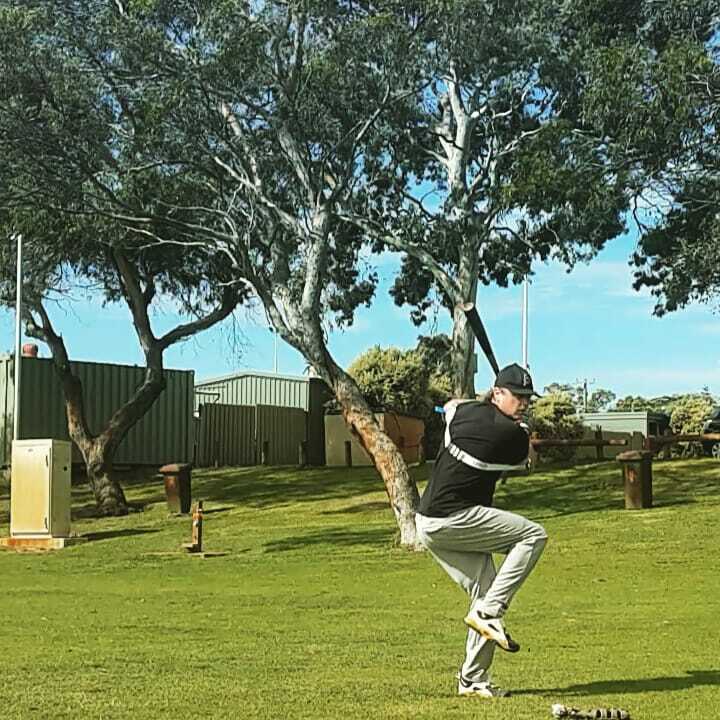 Muscle Memory: Pilots you to the proper technique, essential to an effortless power swing, transferring critical “hitting data” to your subconscious mind; coaching the skills to sequence a powerful and repeatable swing on gameday. 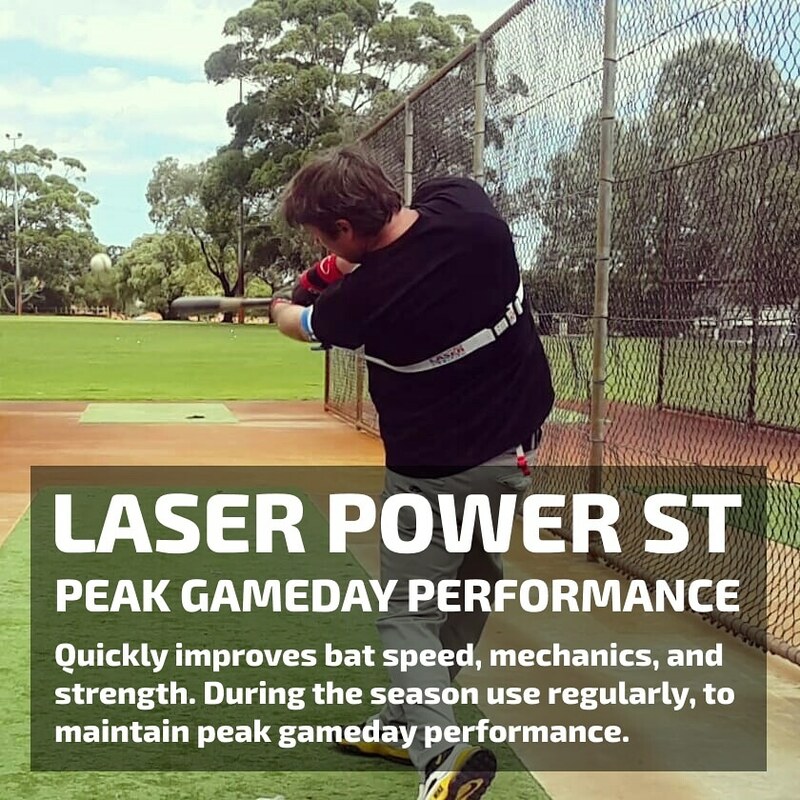 Our Laser Power ST is the secret weapon of schools, colleges, and pros; around the world. 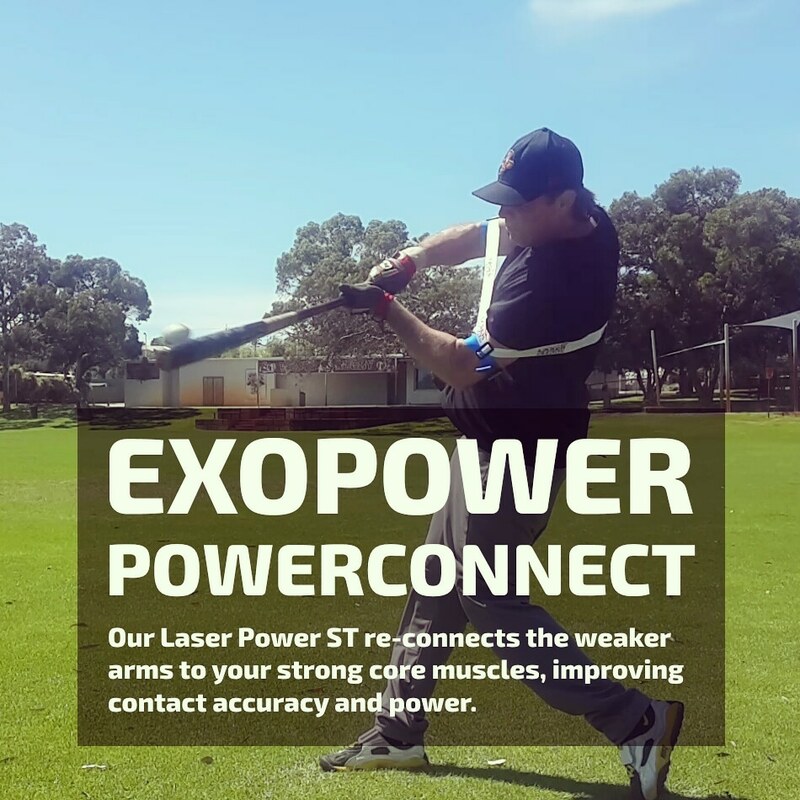 Visit, #MyLaserPowerswing.